Casagua Productions a trading name of Casagua Ltd, John Waterhouse’s theatrical production company. 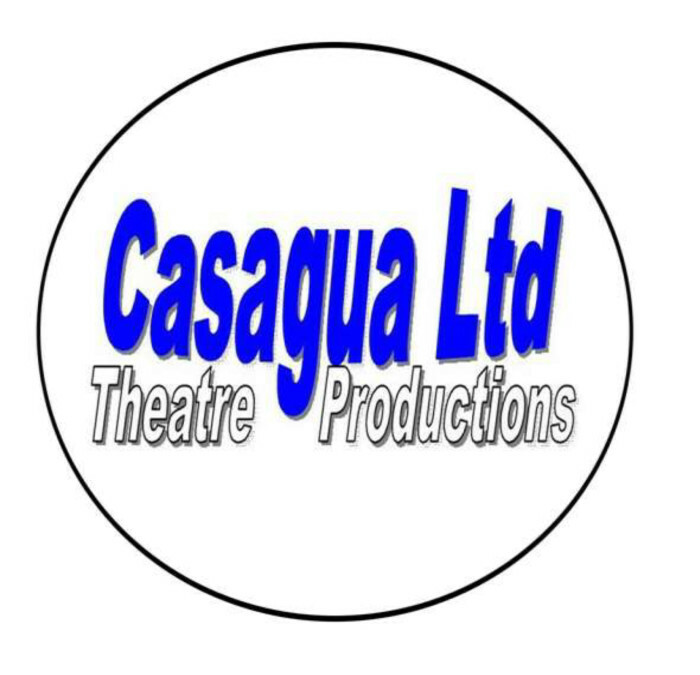 Casagua Ltd was set up in June 2012 by John with two principle aims; the production of comedy plays under the trading name ‘Casagua Productions’ and the production of murder mystery events, run in association with Shot in the Dark Murder Mysteries. Click here for 2015 ‘Game of Souls’ tour. Click here for 2014 ‘Dear Daughter’ tour. Click here for 2013 ‘How to relax in Andalucia’ tour.